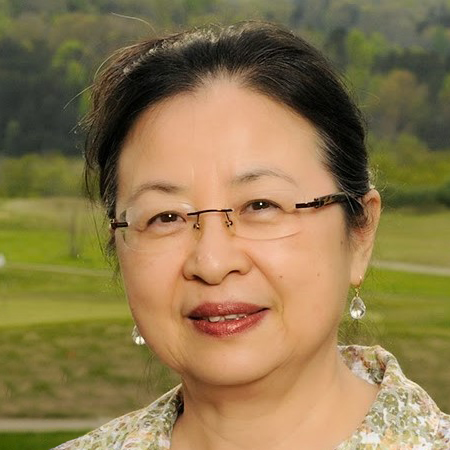 Guo-hua Wang has been the East Asian Studies Librarian at Emory University since 1997. Her major responsibilities include collection management for East Asian Studies in general and research consultation and instruction on China in particular. Currently she serves as the head of Area Studies at Woodruff General Libraries of Emory University. Prior to Emory, she worked as the head librarian of the School of Journalism & Mass Communication at the University of Wisconsin-Madison, a supervisor at the Fine Arts Library of Harvard University, and the Search Unit Coordinator of Boston University General Library. Her scholarly publications include journal articles, such as “LLOLI: Language Learning Oriented Library Instruction” in the Journal of East Asian Libraries, “Introduction to the work on Missionary Archives to China” in China Index, and “China’s Higher Education Reform” in China Currents. Guo-hua also published the book, Guide to Archives of Missionaries to China Collected in Woodruff Library at Emory University in both English and Chinese. It has become an important reference book for Chinese Studies scholars who are interested in the impact of missionaries’ work on Chinese history and the transformation of Chinese society. Her second book “Roads to Ivy League Colleges” has been translated into Chinese and published by an Educational Press in China. Guo-hua Wang earned her BA from Anhui University in China, master’s degree in Library and Information Sciences from Rosary College, and a Specialist degree in Library Automation from the University of Wisconsin-Madison. She is a member of Beta Phi Mu, the honor society of International Library & Information Studies.